Unlike the new iPhone, Sony’s latest smartphone comes with a headphone jack — but its biggest selling point is a 23-megapixel camera with 5-axis image stabilisation that can go from standby to capture in 0.6 seconds. It also has an image sensor that can predict where moving subjects are heading, and a laser autofocus designed for shooting in low light conditions. 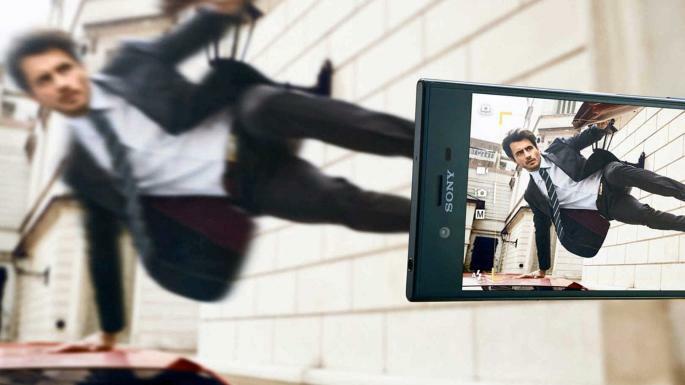 There is also 13-megapixel front-facing camera for selfies. And if you must emulate the cable-free iPhone, pre-orders will receive a free pair of Sony’s MDR-XB950BT Extra Bass wireless headphones. Don’t fancy shelling out €200 every time you lose one of those easily-misplaced AirPod wireless earphones for your new iPhone 7? 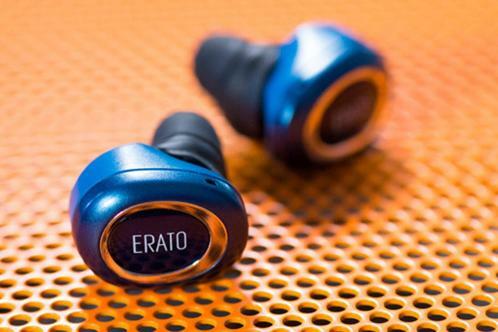 American audio specialist Erato is currently offering its Muse 5 and Rio 3 earphones for a fraction of the price. Both are water resistant and come with omni-directional microphones for taking and making calls. They’re capable of six hours playback and eight hours talk time. 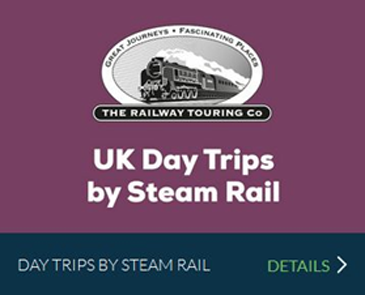 Early birds can pick them up on crowdfunding website Indiegogo. Waiting around at the bar could be a thing of the past thanks to Italian vermouth maker Martini. It has created a Bluetooth-enabled ice cube-shaped device that floats in your drink, senses when your glass is empty, and communicates with bar staff so that they can ready your next drink in advance. 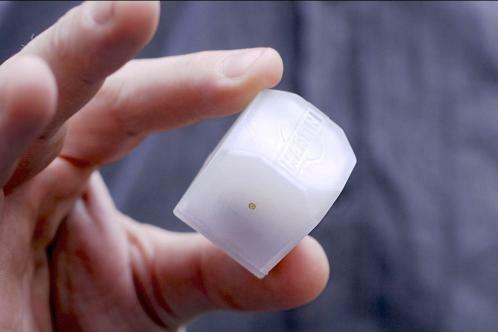 It’s made of Nasa-developed Aerogel, which keeps it cool, so it works as an ice cube too. The device, trialled at the Italian F1 Grand Prix at Monza earlier this month, could be out by the end of the year. Here’s the perfect present for the Trekkie in your life as the space opera celebrates its 50th anniversary. 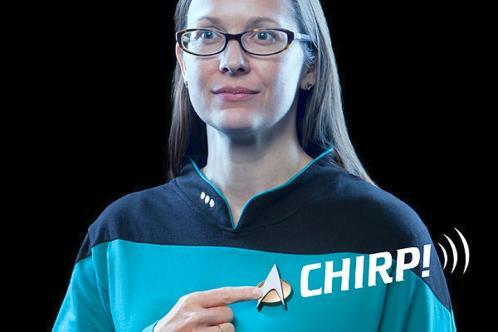 The officially licensed ComBadge lets fans answer their phones by pressing the badge, just like Kirk and Spock did. 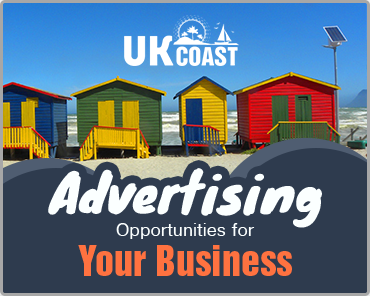 As well as emitting the classic communicator noise from the show, its Bluetooth-enabled mic allows users to make hands-free calls. It has a wireless range of 10m and attaches using magnets, so there’s no need to punch holes in your uniform. How about virtual reality gaming you can smell? 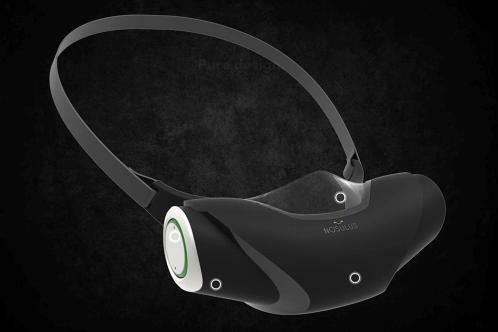 Created by software firm Ubisoft to tie in with the launch of the new South Park video game, the Nosulus Rift straps to the user’s face and emits a rancid smell every time a character breaks wind. Visitors to last month’s Gamescom conference in Cologne thought it was a hoax — until they tried on the gas mask-style device. Thankfully, there are no plans to bring it into full-scale production. Even by Danish audio specialist Bang & Olufsen’s high standard of weird looking products, its new BeoSound 1 is a bit special. 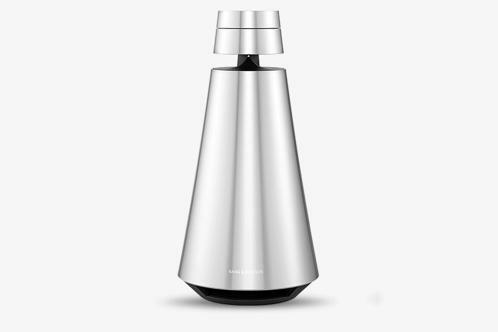 The portable wireless speaker looks like a futuristic drinks dispenser, but it promises full 360-degree sound, the conical, aluminium body raised off the floor to let its thumping bass resonate. It supports Google Cast and AirPlay, is compatible with Spotify and Deezer streaming apps, and connects to other Bang & Olufsen products for multiroom sound. It’s 33cm tall, weighs 3.5kg and comes with a 40-watt full range speaker and 20-watt woofer.